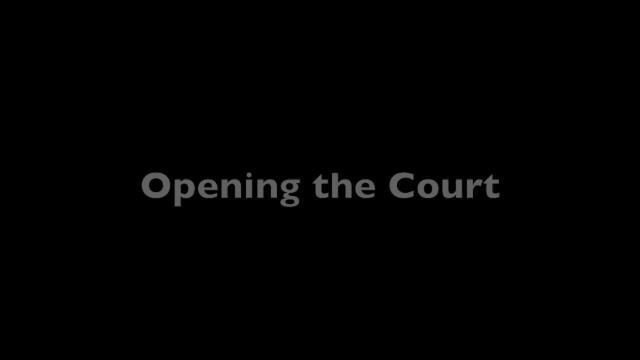 Here is the third pattern George Zink uses in training players to use the entire court to create openings. High to the backhand. 2 crosscourt angles. Attack the open. It's about running a specific pattern, but also about developing control to all areas.